Just like that striking diamond necklace can complete your look in style, so can a feature piece of furniture transform and complete a room. Adding a key feature to a space can lift a design, whilst also fusing it together, adding dimension and style. Be it a bright colour that just catches your eye, amazing detailing, sharp contrasts or just a large beautifully shaped piece that owns the room, you can be creative and have fun with furniture. We often design a room thinking firstly of functionality and making sure everything matches, but, throw in a feature chair that contrasts and the room takes on another dimension. You don’t want it to look awkward or completely out of place so ensure there is a link/key theme, either colour, style of pieces etc. 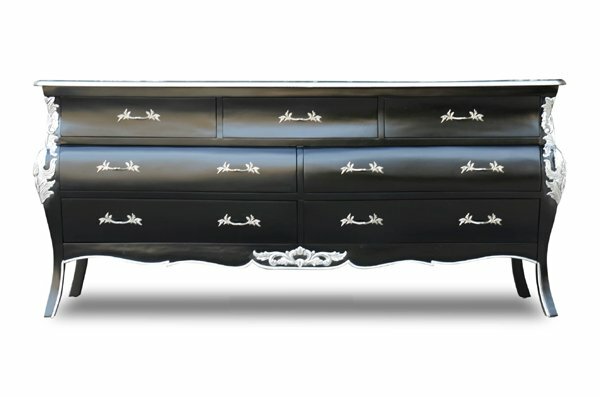 Below are some choice pieces from Chichi Furniture that would be fabulous features in any home! 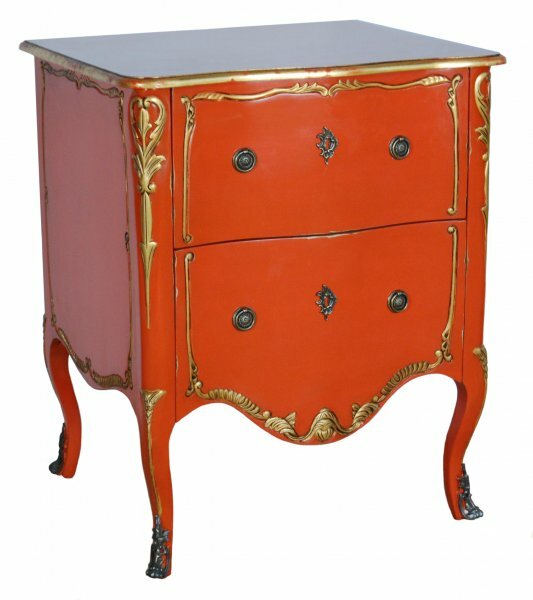 Bold orange makes this piece stand out in a room, tie it in with other hints of gold throughout a scheme so it doesn’t look out of place. 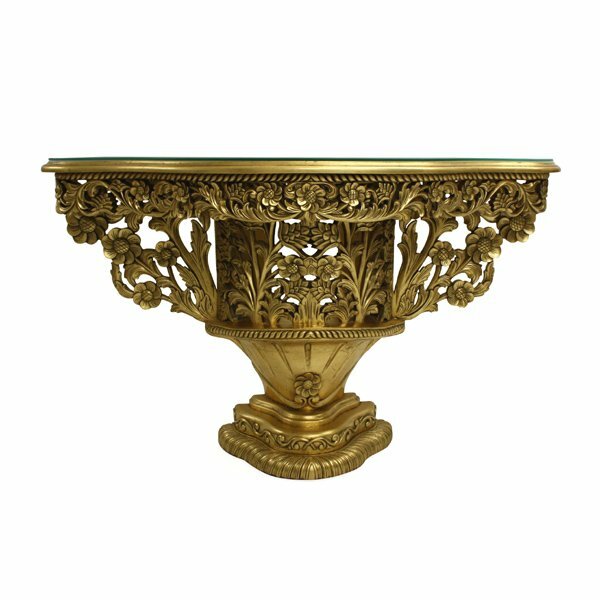 Elaborate and gold – a striking feature for a grand French style room. 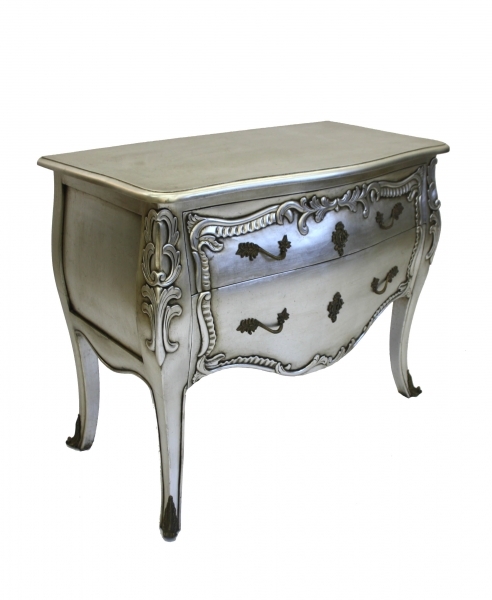 Elegantly shaped and glamorously finished in silver, this piece isn’t imposing but won’t go unnoticed! A beautifully upholstered headboard, edged in silver makes this bed a key focal piece for your bedroom. 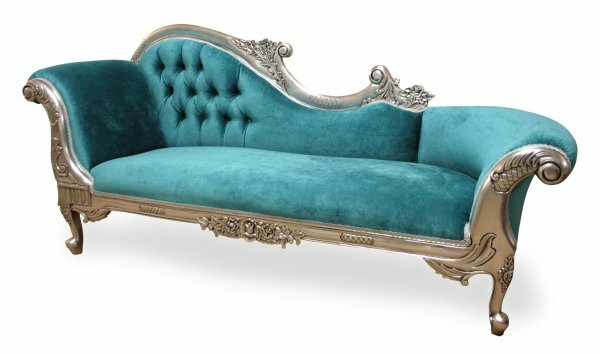 Fabulously blue, this chaise is a true statement, with silver edging this could blend in with other hints of blue (cushions etc) or silver tones. THINK PINK! 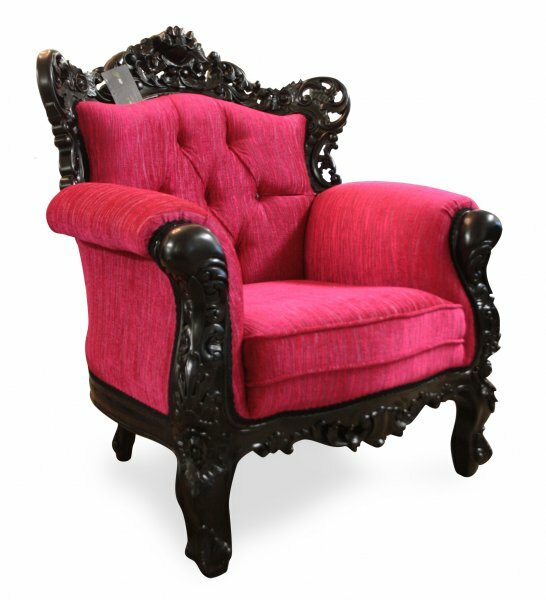 a feast for the eyes, this chair will certainly stand out, it could be paired with similar elaborate French style pieces in gentler tones, or modern pieces that are also in vibrant pink. 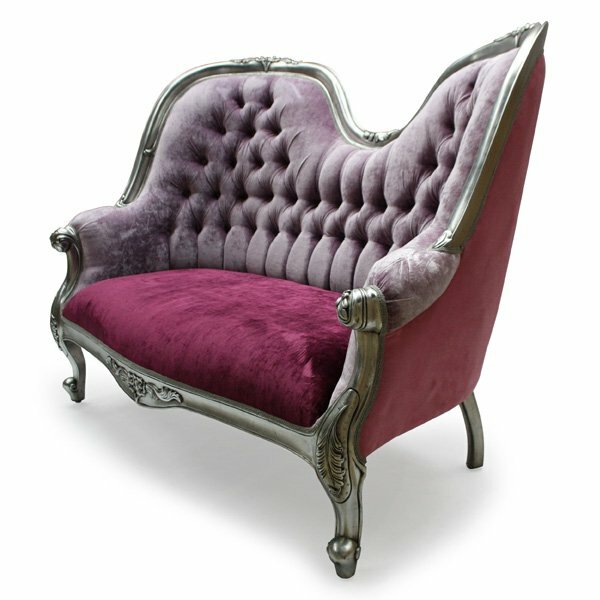 A beautiful love seat in two tones and edged in silver – the sumptuous colour or French style could be the link here. 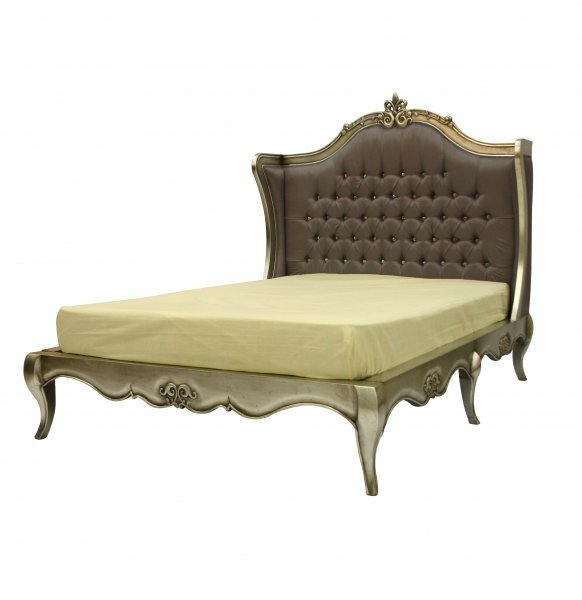 Have a lazy Sunday and rest in style with a beautiful bed form Chichi Furniture.